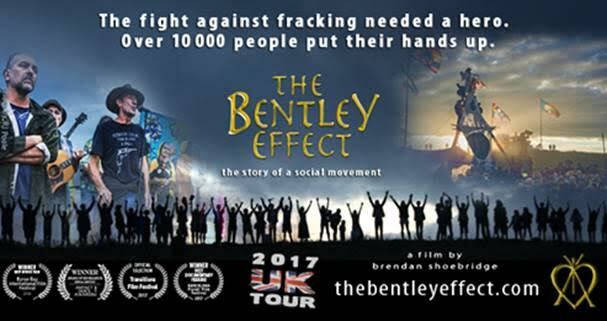 The inspiring true story of the Bentley Blockade – where unconventional gas met unconventional resistance. An opportunity to meet the films producer and some of the activists, on a national tour of the UK from Australia. Learn more about the power of community against fracking. 3-6pm & including Q&A & discussion. Food available.